UrbanClap is a one stop destination for all urban lifestyle services delivered straight to you. You can hire from more than 65,000 verified experts for services that matter to you but are neglected because you are short on time. Urban Clap has served around 1.5 plus million customers throughout major cities, and the number keeps growing. It provides repair and maintenance facilities like carpentry and plumbing, business services like hiring a lawyer or developing a website, and personal services like salon, spa, fitness training, hobby classes etc. Avail all this, and more from Urban Clap via Zingoy to earn loads of cashback. 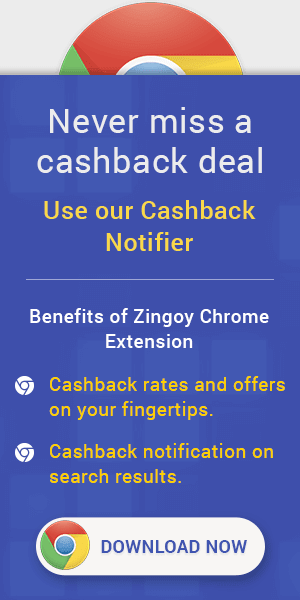 Also, share your Zingoy Urban Clap link with your friends and family and help them make the most of the offers by Urban Clap to earn more cashback.